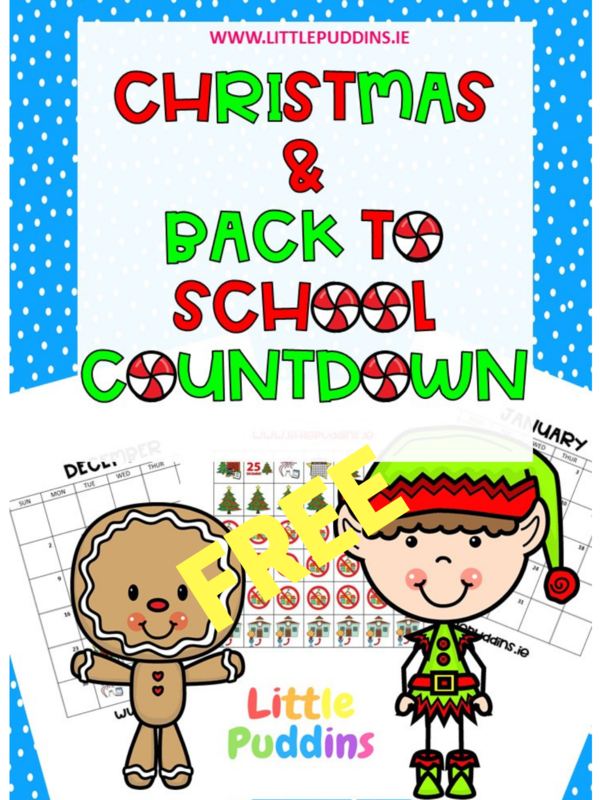 FREE Printable Download Countdown to Christmas and a Countdown to Back to School! 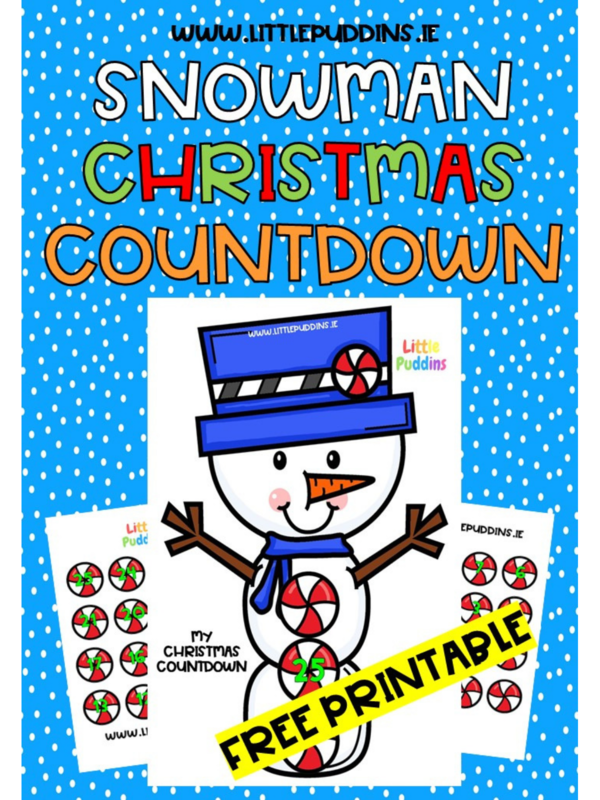 Many children find the holidays so overwhelming, a countdown can help bring concrete structure to their days. Having spent the long Summer here with Jack, everyday he asked when was he going back to “Rosskey” (what he calls his school Knockrooskey). I had used a Visual Schedule the previous Summer which counted down the days to back to school! I was very sorry indeed I could not find it last summer nor had I time to make a new one with 4 children running around. It was a disaster! So for Christmas I was NOT making that mistake again, especially when there is such a build up to Christmas day and then after the 26th it feels like we are all in no man’s land, having no idea of the day/date. 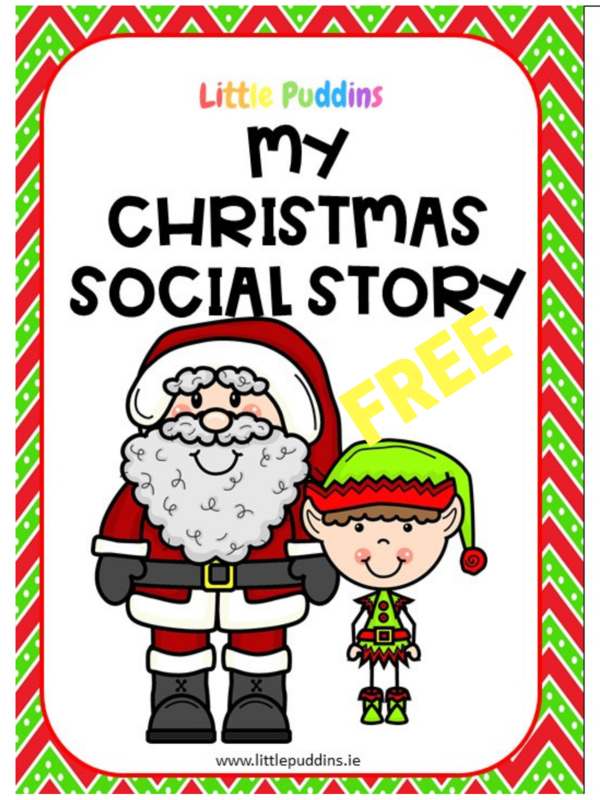 I get confused around Christmas time so I cannot begin to imagine what it is like for children with Special Needs who need routine structure to keep themselves regulated and their anxiety at bay. 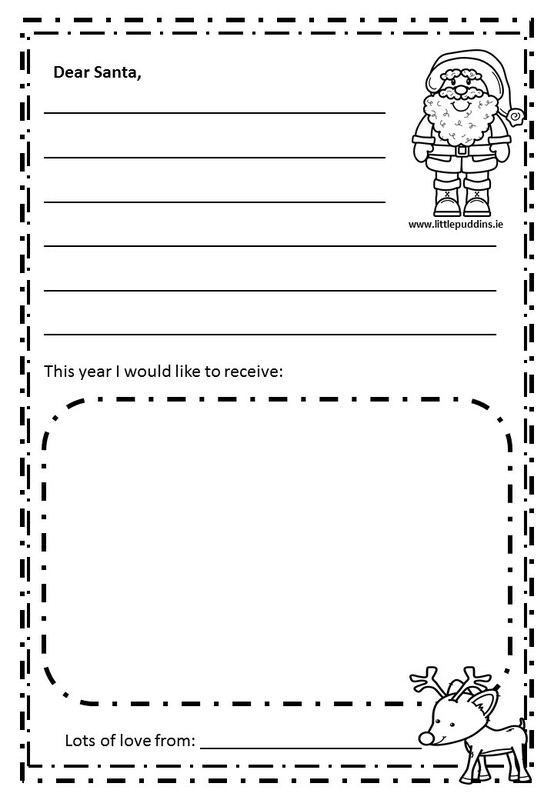 I plan to start using this from the 1st of December with Jack and Conor so they understand exactly how far away Christmas is, how long it lasts and how long before they go back to “Rooskey”. 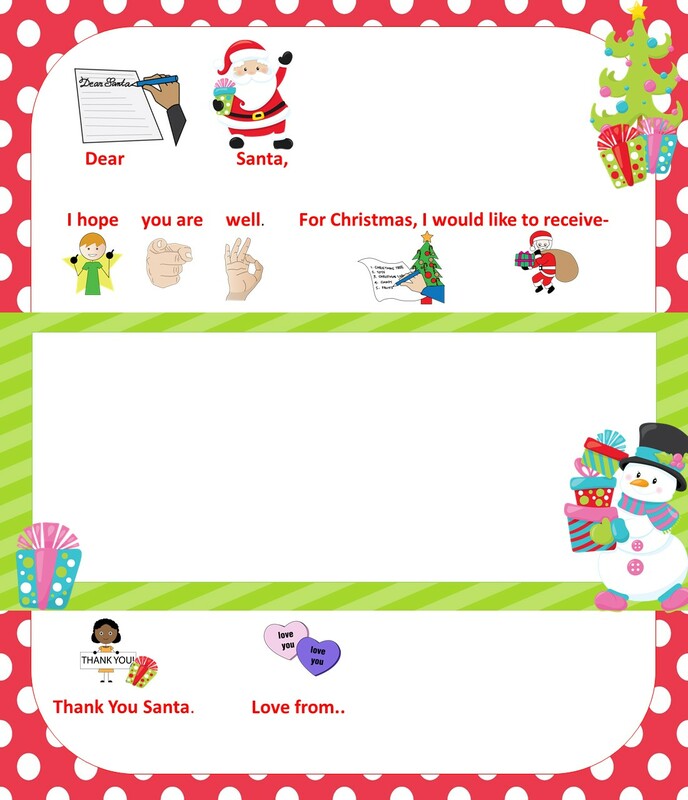 A parent who follows my Facebook page requested this Printable in particular; I am glad she will be able to use it with her little girl. I hope you will find this useful and helpful over the Christmas period. The main thing I am hoping it will ease is Jack’s anxiety and hopefully it will give him more structure to his weeks off from school. You can find your FREE DOWNLOAD here. 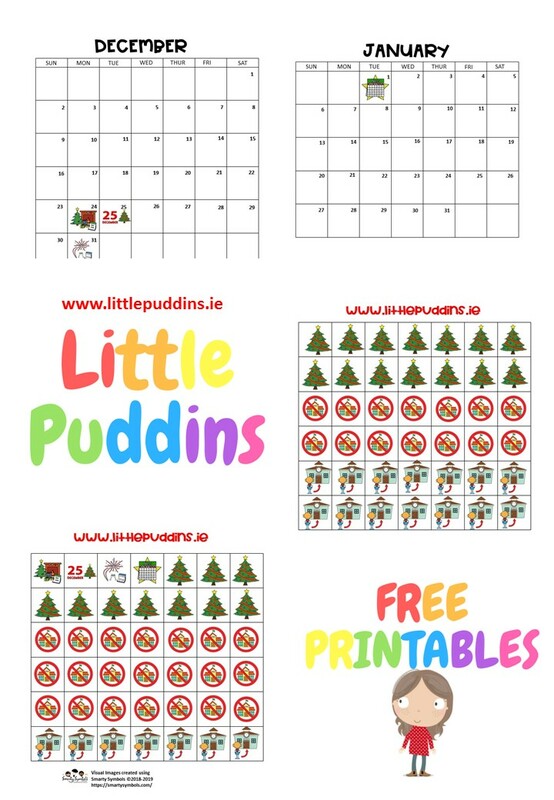 I would love to hear how you get on with your Christmas Countdown so feel free to comment down below or contact me over on my Facebook page.